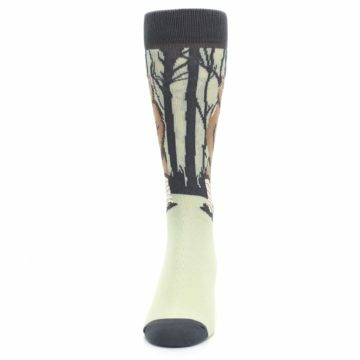 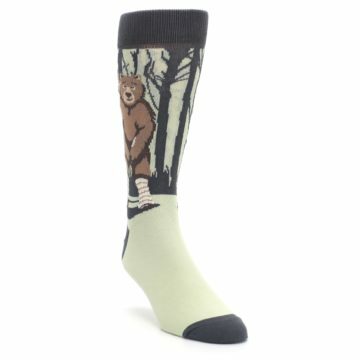 Bear it all or leave that to your footwear when you put on these fun socks. 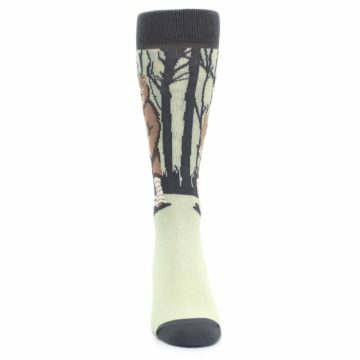 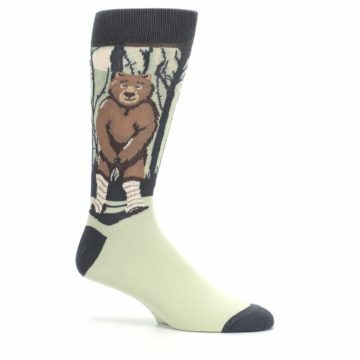 These wild socks are shocking enough for a laugh and tame enough to get away with as wild wedding socks, grizzly work socks or suggestive date night socks. 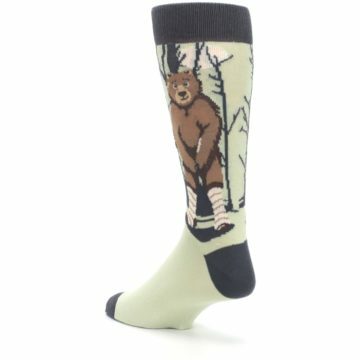 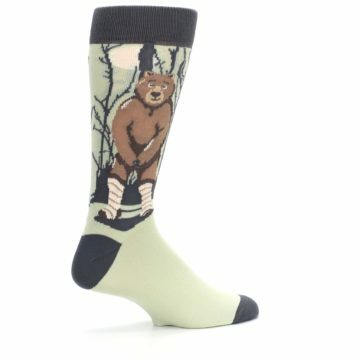 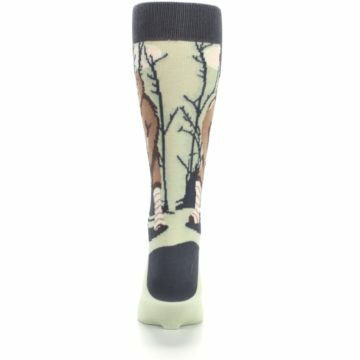 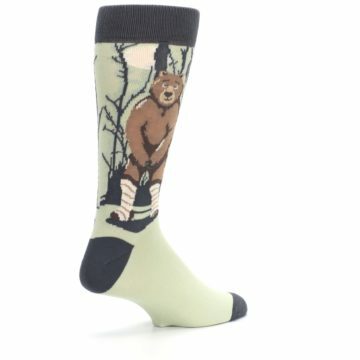 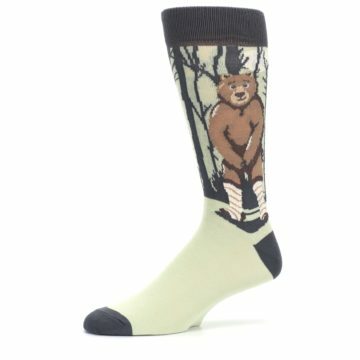 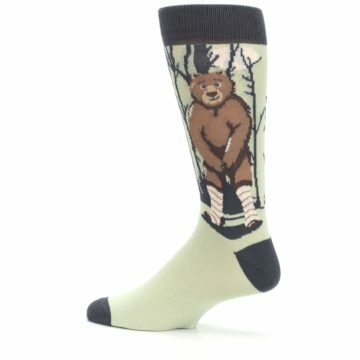 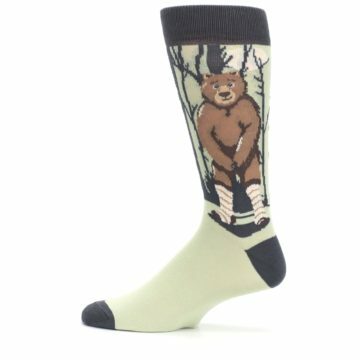 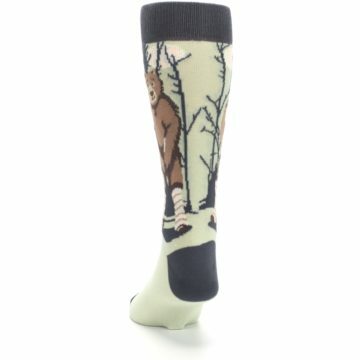 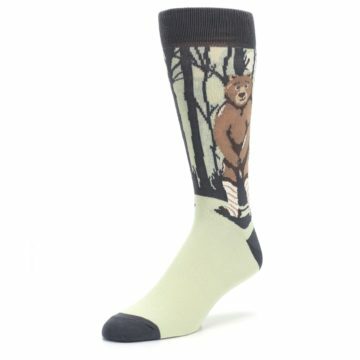 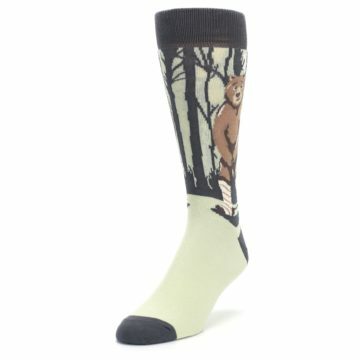 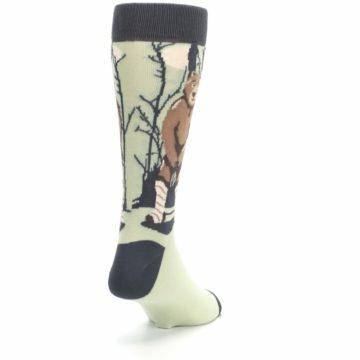 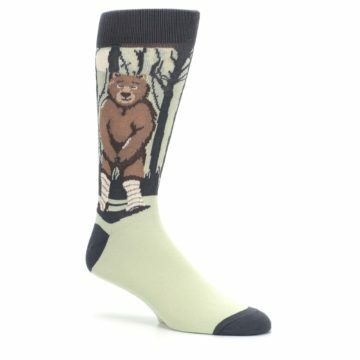 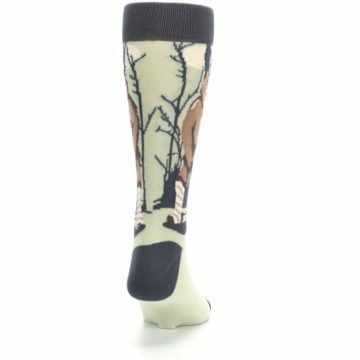 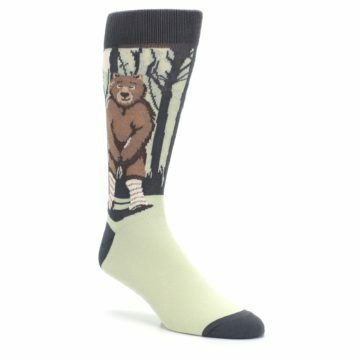 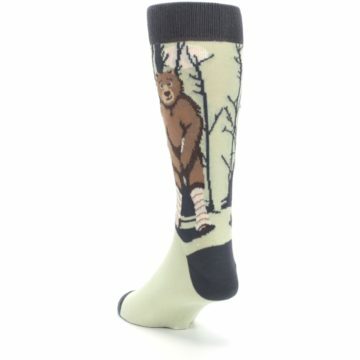 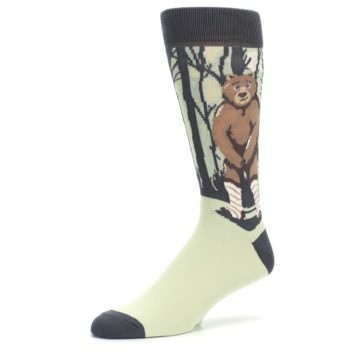 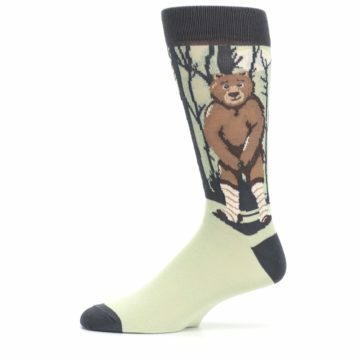 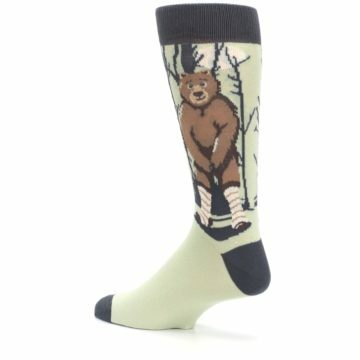 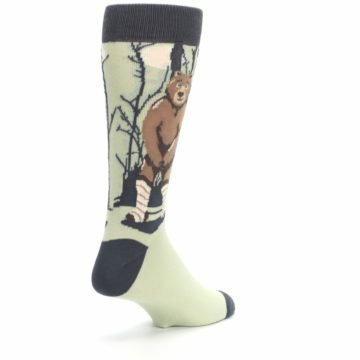 Bring a new meaning to animal socks as you proudly sport a bear naked bear on your dress socks. 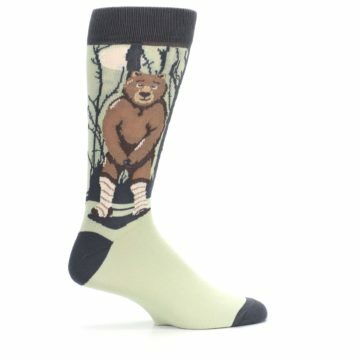 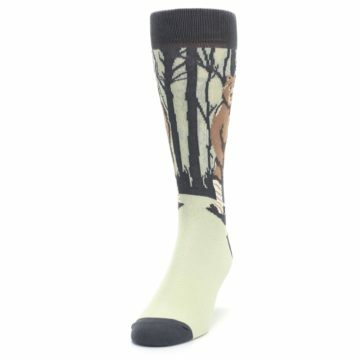 There are not yet any reviews for Brown Bear Naked Men's Dress Socks.